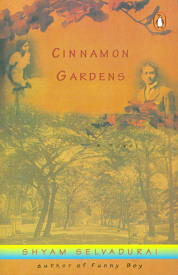 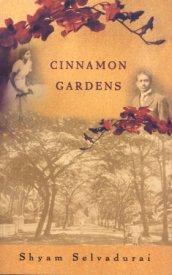 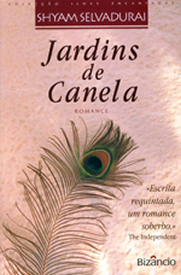 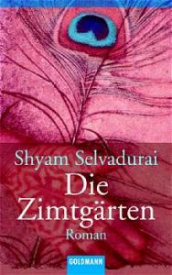 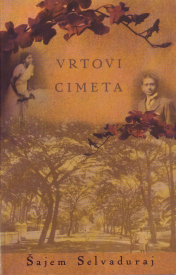 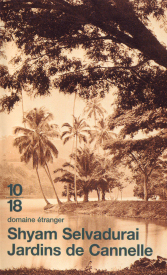 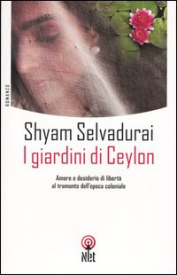 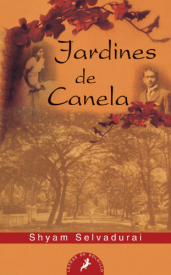 Set in 1920s’ Sri Lanka, during the turbulent closing days of colonial rule, Cinnamon Gardens takes the reader behind the fragrant gardens and polished surfaces of the elite who reside in a wealthy suburb of Cinnamon Gardens in Colombo to reveal a world of splintered families, conflicted passions, and lives destroyed by class hatred. 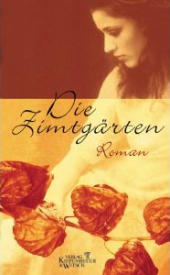 The novel has 2 protagonists: Annalukshmi, a spirited young schoolteacher and early feminist, who finds herself caught between her family’s pressures to marry and her own desire for a more independent life. 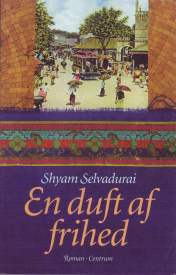 Then there is her uncle, Balendran, whose comfortable life of privilege is rocked by the arrival of Richard, a lover from his past in England. 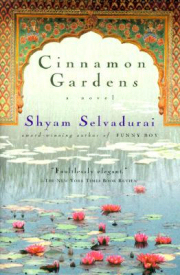 Their uneasy reunion re-ignites tensions with Balendran’s powerful father, and threatens everything on which Balendran has built his present life. 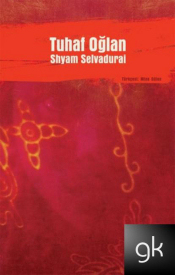 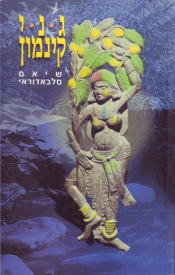 The novel explores religious, political, historical, and cultural controversies of the time which laid the foundation for what ended up happening later in Sri Lanka. 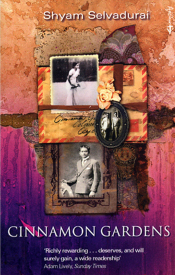 It also capture brilliantly the sadness, frustration and despair of married gay men—a phenomenon all too common in so many parts of the world.